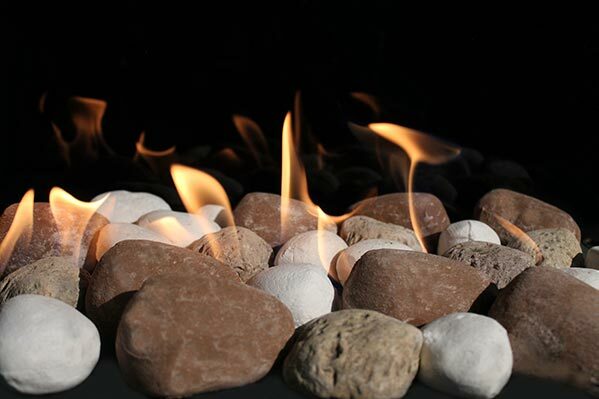 Ideal for modern and contemporary rooms, to replace an existing fireplace or as a new installation. Available in three different glass heights, and widths ranging from 30 to 100 inches. Indoor & Outdoor options. 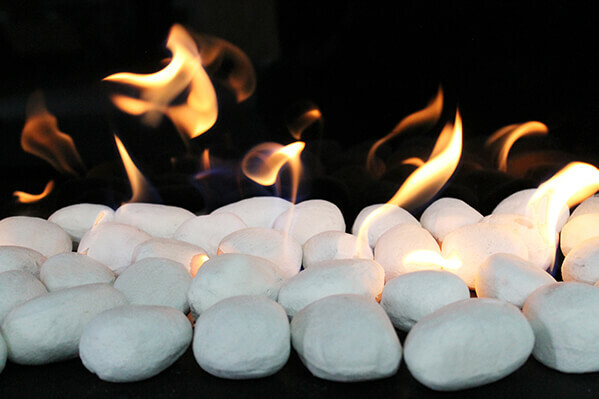 Flare Front linear gas fireplaces. Stylish, minimalist design that allows fireplace viewing from two adjacent rooms. Available in three different glass heights: 16″, 24″, & 30″. Indoor and Outdoor options, perfect for mounting a TV above. Stunning peninsula design with a side vent. Intended to be a room divider. Three glass sides and a side vent creates a magnificent addition to any living area, providing endless design possibilities. An innovative three sided view of the fireplace makes the Flare Double Corner fireplace exceptionally stylish and also practical. 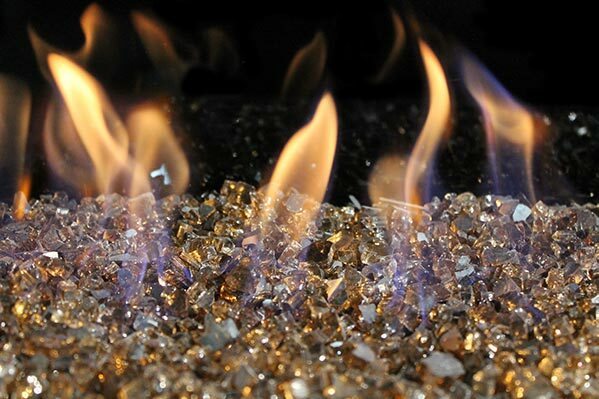 The fireplace corners are clean and smooth, made possible by Flare Fireplaces glass to glass technology. 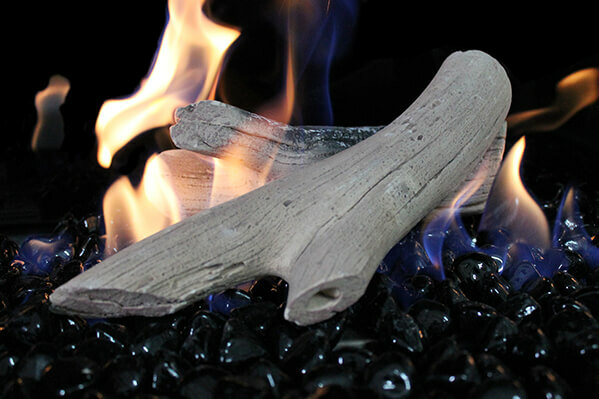 Luxurious fireplace experience, clean design, superior build, quality and features. The corner fireplace allows more viewing angles and creates a prestigious look. The frameless glass corner attracts the eye, making it the center of attention. 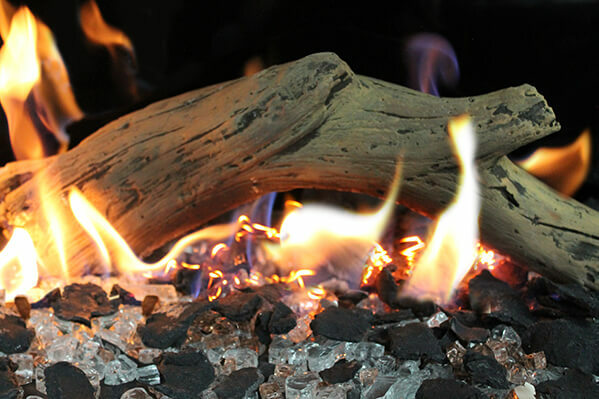 What truly makes a fireplace a modern gas fireplace? Frameless design for a seamless modern appearance. 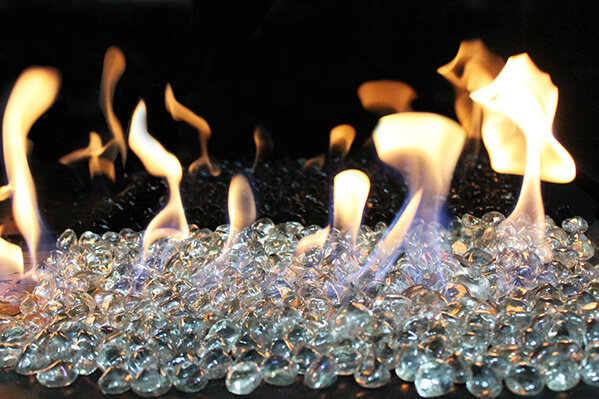 3 Glass heights available for stunning windows to the flame. 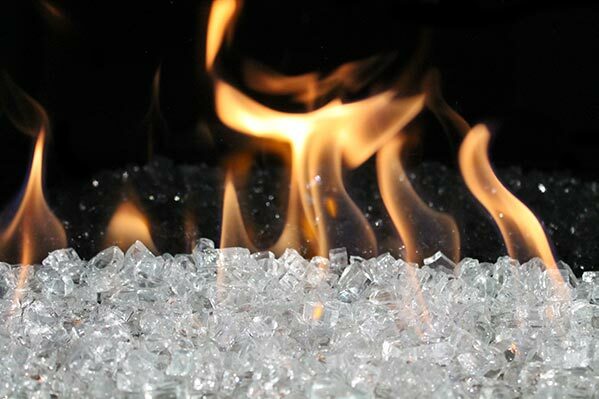 Optional Seamless Double Glass For All Of Our Fireplaces. 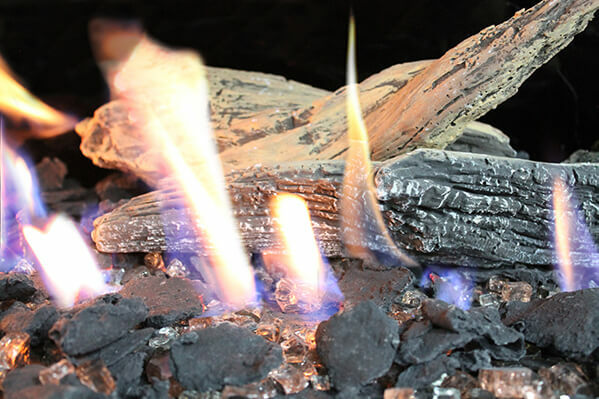 60 Different Direct Vent Fireplaces with Natural Gas or Propane. 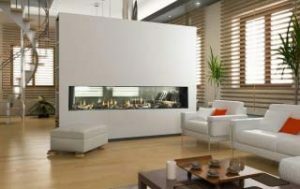 Linear fireplace -Gorgeous fireplaces from 30″ to 100″ in length. Corner Fireplaces – Two or three sided fireplaces. 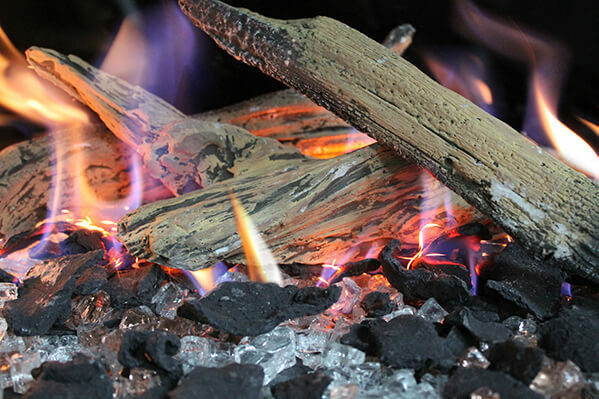 Advanced 3 Burner system, leaving no empty space in your fireplace. 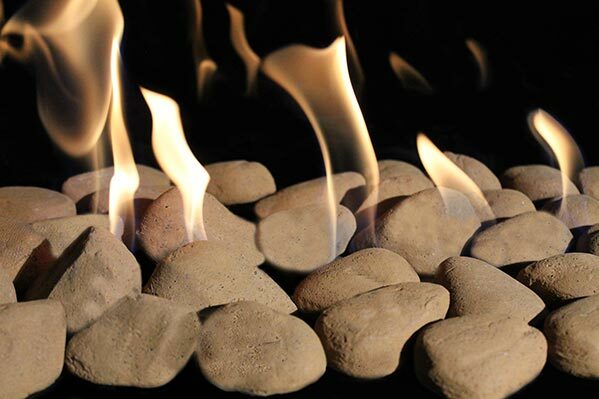 Mount a TV above all of our fireplaces with Cool Wall Technology. 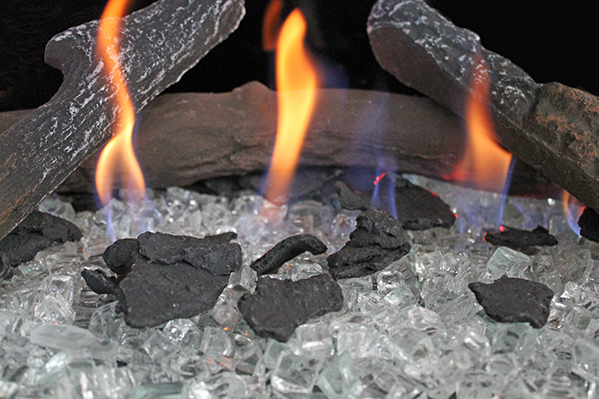 Beautiful Media Options: Fireglass, stones, driftwood, logs, & more. 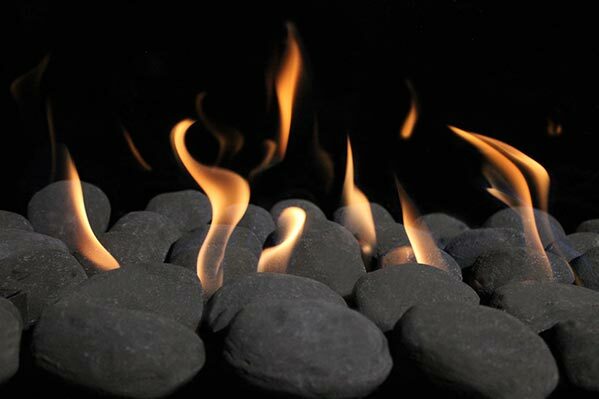 Outdoor Fireplace Options for a modern look inside & out. 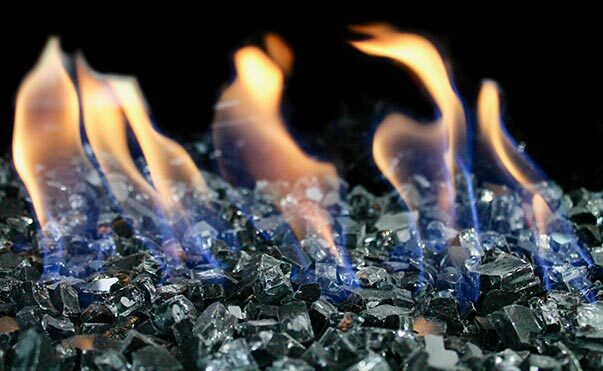 Easy flame color control option for LPG & NG.